TAHPI is pleased to announce the imminent release of the new Health Facility Guidelines for the Dubai Health Authority (DHA-HFG). TAHPI is proud to have collaborated with the DHA in creating these Guidelines over 2018 and 2019. 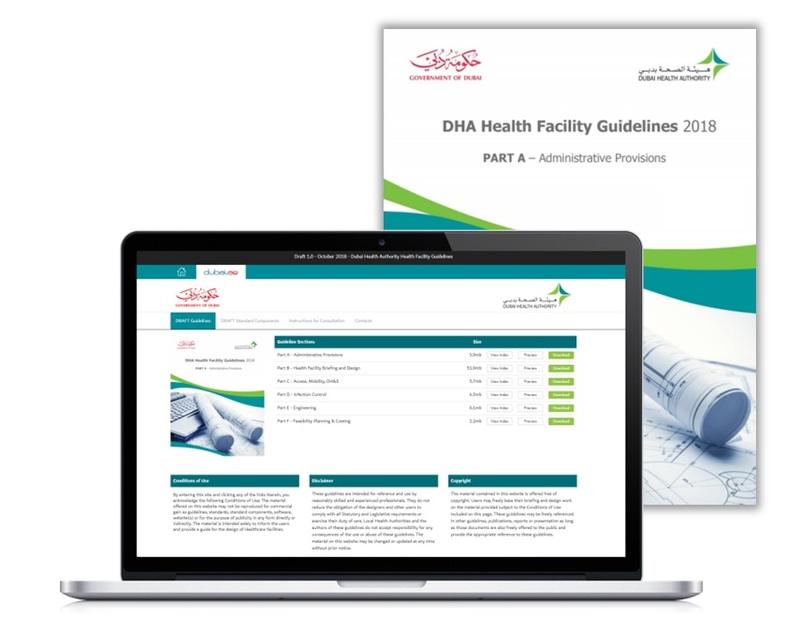 The DHA Health Facility Guidelines (DHA-HFG) are the official guidelines for planning, briefing, design, construction and licencing of healthcare facilities in Dubai. The guidelines place emphasis on achieving outcomes which reflect current healthcare practice, in a safe and appropriate environment, at a reasonable facility cost. They represent patient focused, research based, modern and efficient planning principles. The new DHA-HFG was extensively validated by consultation with the internal DHA teams, 6 Government Agencies, 20 Hospital groups, 100 experts in more than 20 workshops. 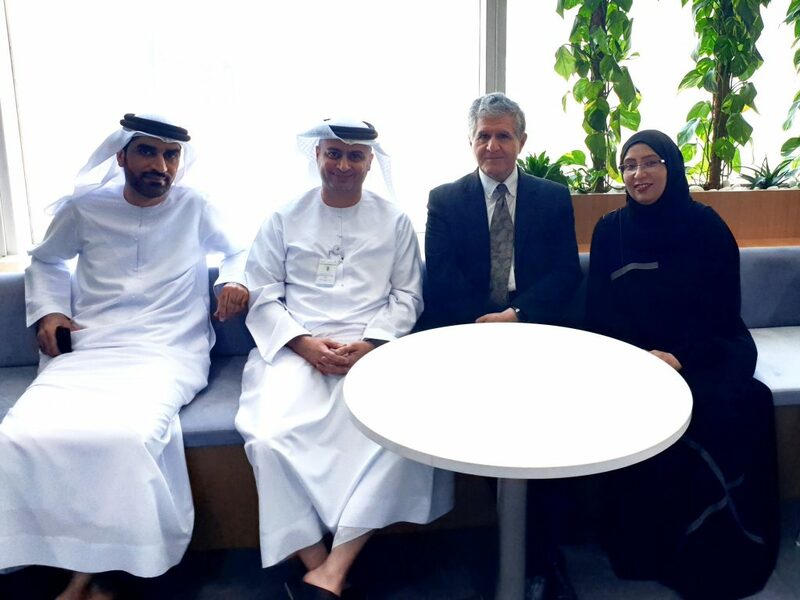 In addition, DHA-HFG absorbs all the best components of the International Health Facility Guidelines (iHFG) whilst being fully localised for Dubai. 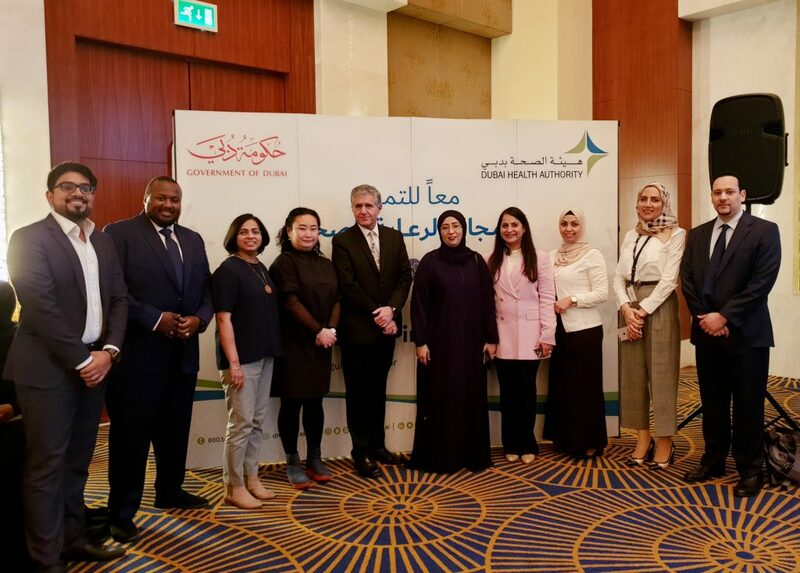 On the 28th February 2019, at the Marriott Hotel, in Dubai, TAHPI Director and chief Health Planner Aladin Niazmand presented the new DHA-HFG at the healthcare industry Training session. 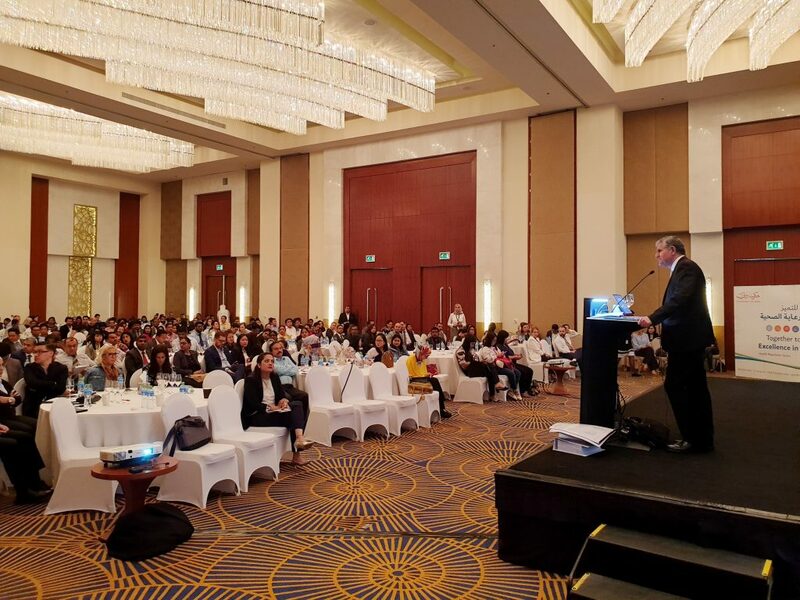 Approximately 400 Dubai health facility owners/operators and consultants attended the 4 hour training session. Many positive comments were received during the session, and suggestions were taken on-board. 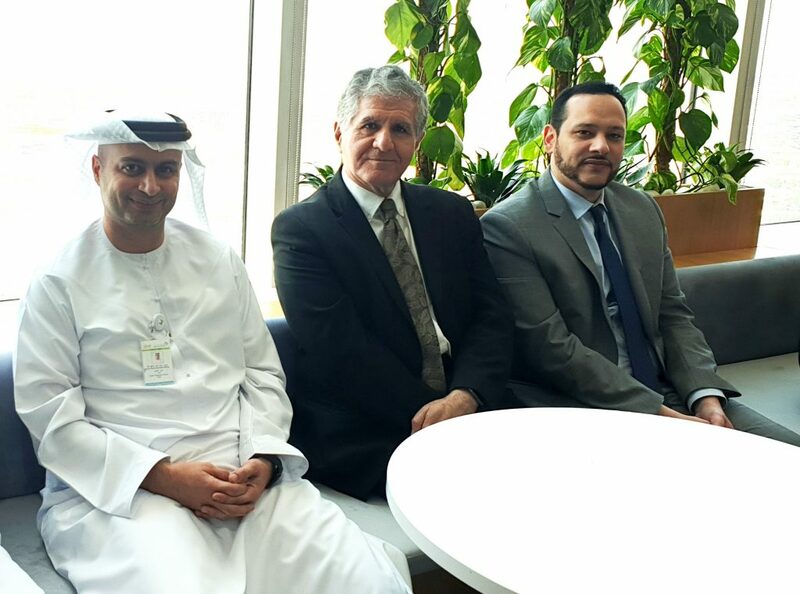 On the 1st April 2019 the final review and approval of the Dubai Health Facility Guidelines was concluded at the DHA head offices by Dr. Marwan Al Mulla CEO of the Health Regulation Sector. During this session the final list of actions were reviewed and it was agreed that all items were completed and closed. The DHA Guidelines will define the requirements for briefing, planning, design, construction & operation of all types of health facilities in Dubai. The Guidelines are set out in 5 Parts from A to F and will be available via an interactive website to be released publicly by the DHA soon. The DHA-HFG include 42 Functional Planning Units (FPU’s or Departments) which can be combined to create any health facility type and size. The DHA-HFG website will also contain almost 300 ready-to-use Standard Components. These Standard Components are presented as matching sets of Room Data Sheets (RDS) and Room Layout Sheets (RLS) which define the design requirements of unique room types for a health facility. Users such as Architects and Engineers, Health Planners and Hospital investors may use TAHPI’s HFBS platform for the briefing and scheduling of all types of healthcare facilities based on the new DHA-HFG. For more information on the Dubai Health Facility Guidelines or the HFBS solution please contact TAHPI today.